At Industrial Railway Switching & Services, Inc. we strive to provide highly-trained rail professionals that empower our customers to operate their locations more safely and effectively. Offering dramatically reduced EPA emissions and unparalleled fuel savings, the Lean & Green Locomotive is now in production. Contact us for additional information on this state-of-the-art locomotive. 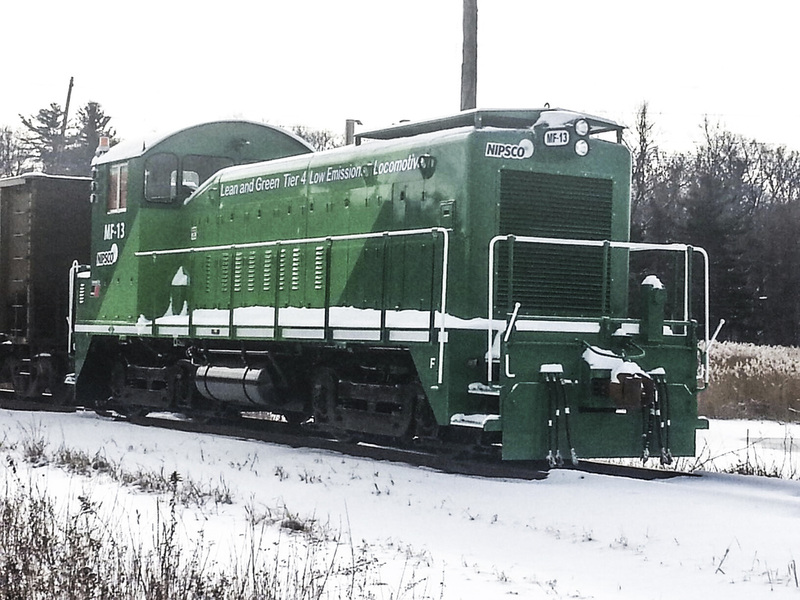 Our Lean & Green Locomotive is making news! Industrial Railway Switching & Services, Inc.